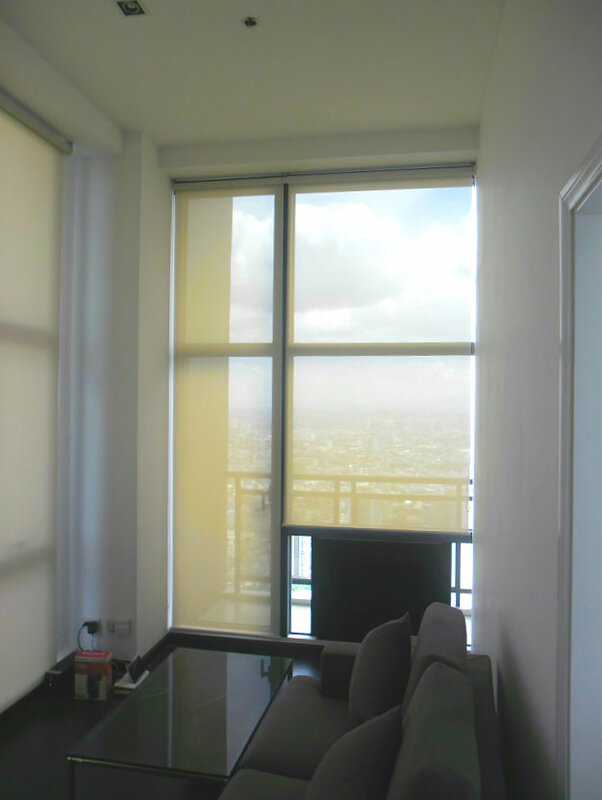 Horizontal blinds like wood blinds are the best blinds that can give you options of controlling the amount of light and exposure from the harmful heat of the powerful sun. It provides privacy and charms that everyone will love the most. Yes it is true that wood blinds is more expensive compared to other blinds. 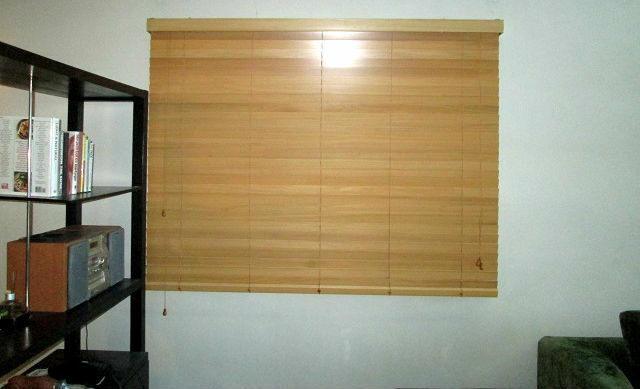 However, the durability and elegance of wood blinds is incomparable to other window blinds sold in the market. Wood blinds provide the best benefits especially when it comes to durability, composition, privacy and security that every family member needs. 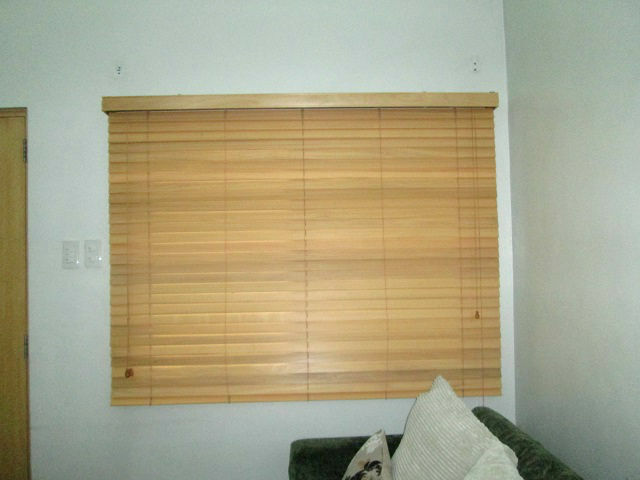 Wood blinds can last for several years. It is also easy to paint and polish its color once fade. Wood will surely match to home interiors with a classic and vintage theme because its natural and neat look will enhance the interior native interior or your home. 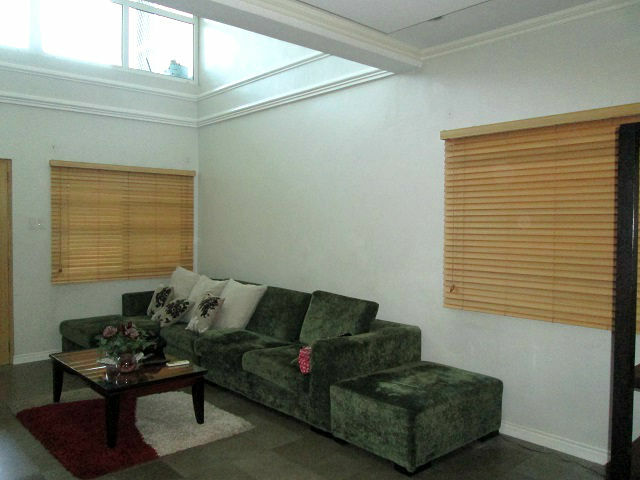 Our client from Plainview, Mandaluyong City was looking for a durable blinds that can trap the glare and heat that bothers them once they are staying on their living area. Until the found Wood Blinds: #869 Basswood Natural and it perfectly match with her furniture and décor. She also loves the fact that Wood Blinds is a natural product, which is very safe for the health of her significant others. In DS Windows and Walls Interior Supply, Wood and Faux Wood Blinds comes in an arrays of colors and finishes. Just visit DS Windows and Walls showrooms for you to see more sample swatches for different type of blinds. They are located at 2nd level Pacific Mall, Lucena City, 3rd level Robinsons Metro East, Pasig City and 4th level Waltermart, Makati City. You can also send us email at inquiry@dswindows.com for a quick quote. You can also call us at 0916-311-3909 / (02) 893-1373 / (02) 403-3262 / (02) 668-9668. 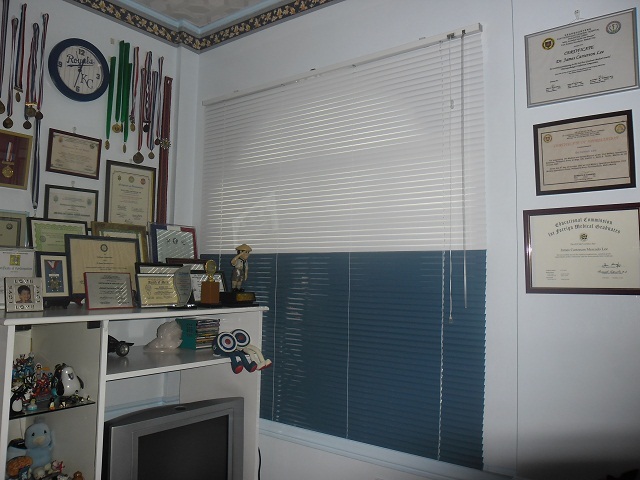 You may also browse our Facebook page and like us at www.facebook.com/windowblindsphilippines. 4th Level Waltermart (Makati) Arnaiz (Pasay Road), cor. Chino Roces Ave. (Pasong Tamo), Makati City. Copyright @2019 DS Windows & Walls Interior Supply. All rights reserved.